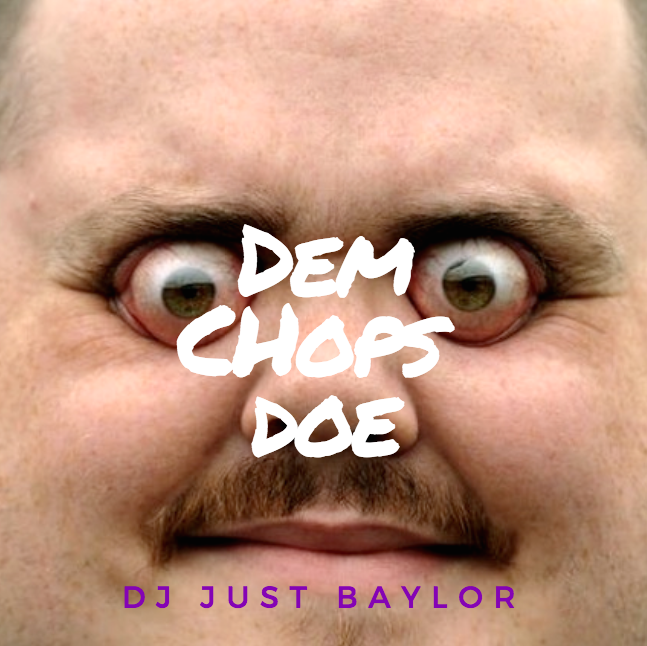 DJ JUST BAYLOR returns on his new project, DEM CHOPS DOE. 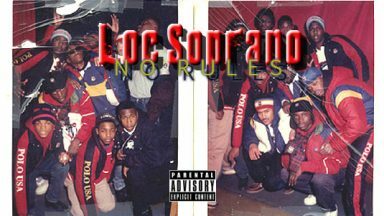 Mixing some of the best new joints out today. 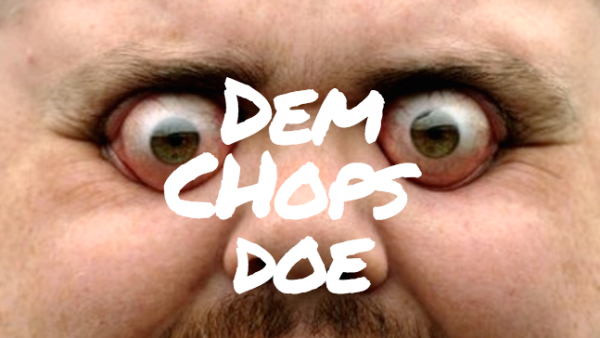 DJ JUST BAYLOR has perfected the art of Chopping & Spliffing. Listen to the art as he crafts amazing cuts from musicians Sango, Drake, Travis $cott, to singers Elijah Blake & SZA, enjoy the stream/download link of the mixtape below.